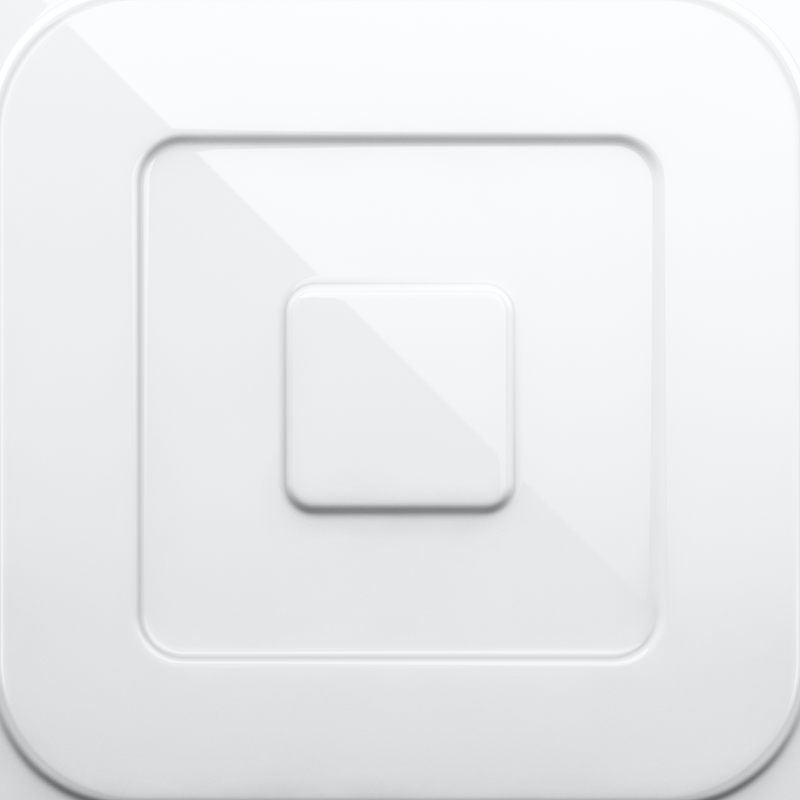 By opening up the application (or setting the app to auto-check in when you’ve entered your favorite store), the cashier can see your name on the Square Register app and take your payment without having to swipe a credit card. 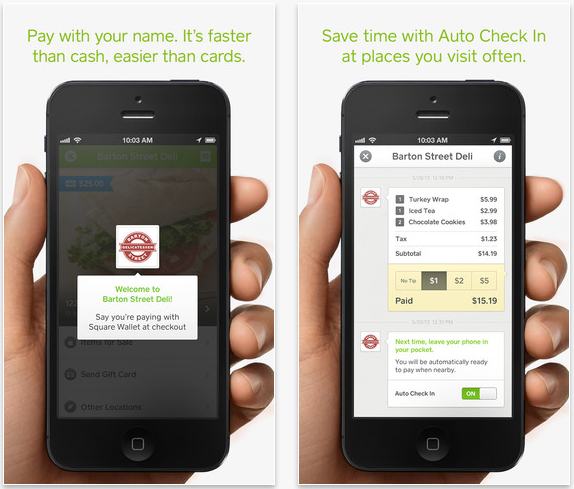 Prior to the newest 3.0 version, users had to open the app, find the store they’re in, and press the “Pay Here” button. Now, the last step has been taken out. 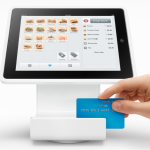 Just tapping on the store checks you in and puts you on the customer list. 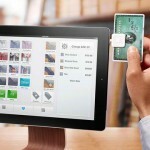 Square Register, the point-of-sale app developed for business owners, received an update to 3.0 back in April, adding a partial redesign, an item library, and an enhanced payment pad. 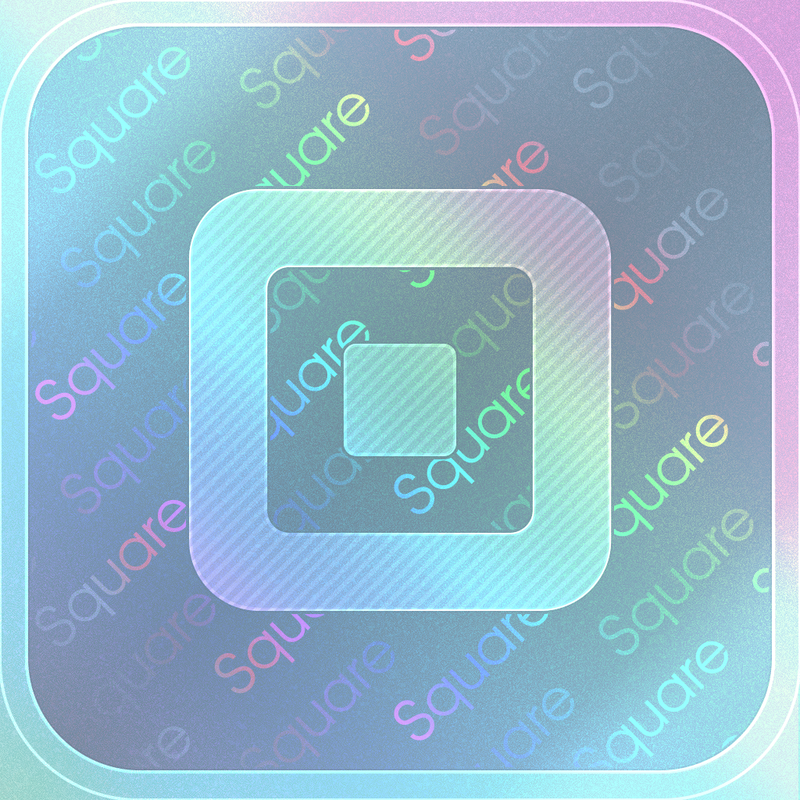 Both apps are available to download free of charge, and Square Wallet's 3.0 update is now live in the App Store. Check out the recently updated application now, or for more of today's app news, see: Turn Springfield Into "Summerfield" In The Simpsons: Tapped Out, Ba-Ba-Ba-Ba-Banana ... Be The Minion Of The Year By Playing Despicable Me: Minion Rush, and Play As Lando Bird And Help Take On The Evil Lard Vader In Angry Birds Star Wars.